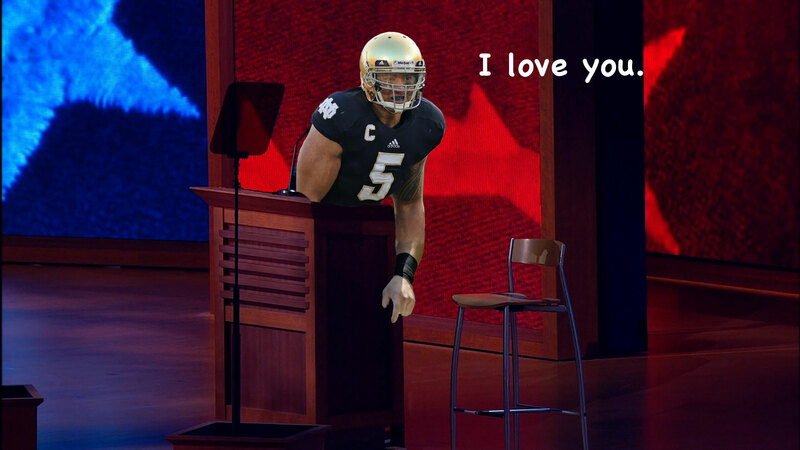 hoax | XKV8R: The Official Blog of Robert R. Cargill, Ph.D.
Manti Te’o ought to date Clint Eastwood’s empty chair. It just makes sense. Here’s Deadspin breaking the story. For a quick summary, watch here. Even more here, with timeline and quotes from Te’o. apparently, the ancient israelites are not the only ones that did not exist. according to a recent article in the onion, the ancient greeks didn’t exist either. in fact, the entire ancient greek culture was a giant hoax. According to Haddlebury, the idea of inventing a wholly fraudulent ancient culture came about when he and other scholars realized they had no idea what had actually happened in Europe during the 800-year period before the Christian era. 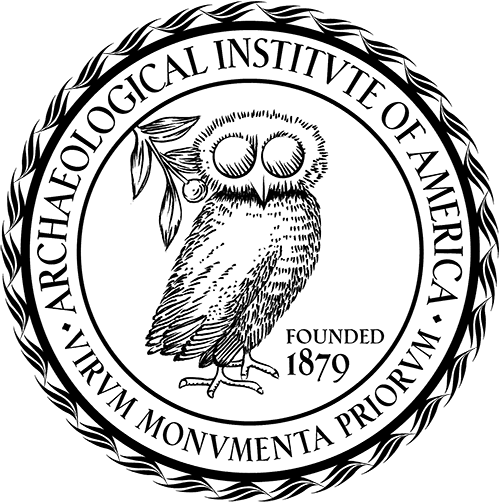 Frustrated by the gap in the record, and finding archaeologists to be “not much help at all,” they took the problem to colleagues who were then scrambling to find a way to explain where things such as astronomy, cartography, and democracy had come from. Within hours the greatest and most influential civilization of all time was born. 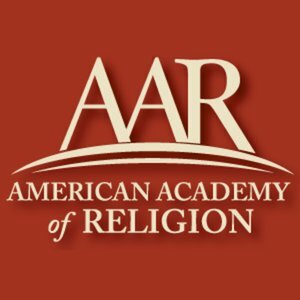 i have written an article at bible and interpretation entitled “on the misuse of archeology for evangelistic purposes.” the article provides an update on the ridiculous claims earlier this year from a hong kong group called noah’s ark ministries international (nami) claiming they had found noah’s ark. in the article, i demonstrate how their intentionally misleading claims were designed purely to attract people to jesus. the article is essentially a sandwich of introducing the problem of pseudoscience and recommendations for proper ‘biblical’ archaeology, with some debunking of the noah’s ark folks in between. i conclude the article with a list of more appropriate tips for doing archaeology in areas mentioned in the bible. please check it out and feel free to leave comments there or here. 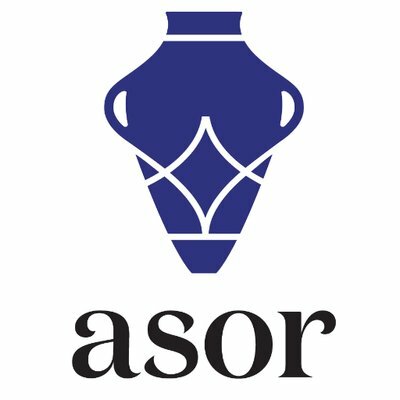 chanan tigay at aol news has written an article entitled, ‘scholarly squad debunks biblical ‘discoveries’.’ the article features some of the work that members of asor’s media relations committee has done to counter the recent sensational claims that have come out of an evangelical ministry that calls itself noah’s ark ministries international. they claim to have discovered noah’s ark. i have responded to these ridiculous claims on my blog (here and here and here and here). 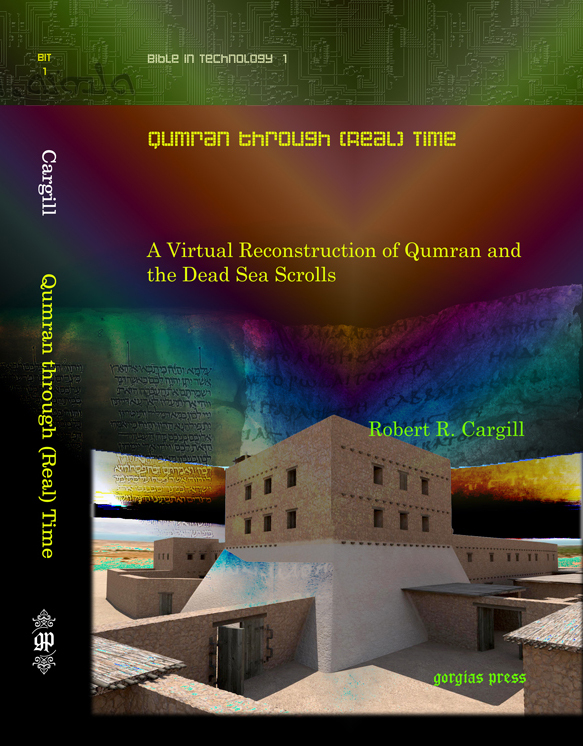 the article highlights the work done by scholars, real archaeologists, and bloggers in combating sensationalism in biblical archaeology. does this look like styrofoam to you? The 'snow' on the 'ark' appears to be decorative styrofoam packing beads. the noah’s ark ministries international folks have released a video and are standing by their claim of their so-called ‘discovery’ of noah’s ark. [ht: jim west]. i have documented the problems with their dubious claim here and here and here. 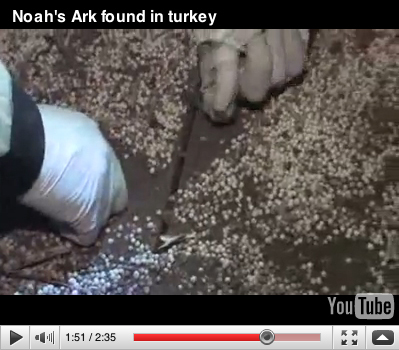 let me ask you, and be honest: does this ‘snow’ in the ‘ark’ look like styrofoam to you? bigcitylib thinks so, and has a post to explain why. see for yourself. watch the video about the 1:40 mark and tell me. you read about it here earlier. and now, they’re getting busted. Turkey’s Ministry of Culture and Tourism has launched an investigation into claims by a research team named Noah’s Ark Ministries International that they have found Noah’s Ark. The ministry has also initiated an investigation into state officials of the province of Ağrı, including Deputy Governor Murat Güven, Provincial Tourism Director Muhsin Bulut and an official from the district governor’s office in Doğubeyazıt, who were present at the press conference in Hong Kong where the explorers made their finding public. “A statement was made from abroad, claiming that Noah’s Ark has been found. There were Turkish state officials present when the statement was made. We are investigating the technical and legal aspects of the issue. How did these objects get there [to Hong Kong] and under whose authority were the officials present there? We are investigating this,” Culture and Tourism Minister Ertuğrul Günay said. Günay also stated that they were happy for the Hong Kong explorers to carry out research on Mount Ağrı but noted that the ministry doubted they asked for permission before doing their research. He also sent a strong message to Turkish scientists who claim that Noah’s Ark is not in Turkey. is it too early to say it??? 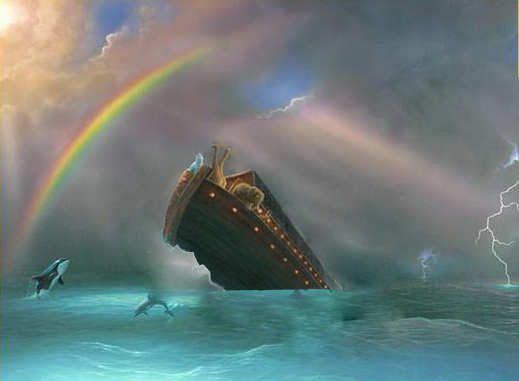 from jason boyett – noah’s ark found! robert cargill debunks! here’s a piece from a friend and colleague, jason boyett. the picture’s a little older (beard is thicker w/ fewer grays), but the interview is new. he interviewed me about the recent claims of the discovery of noah’s ark and other issues of archaeology and faith. read it.